We all know how to be impeccable well-behaved guests in luxury hotels, but what about in other people's homes? 1. Number one rule- Never treat a loved one's home like it's a hotel. 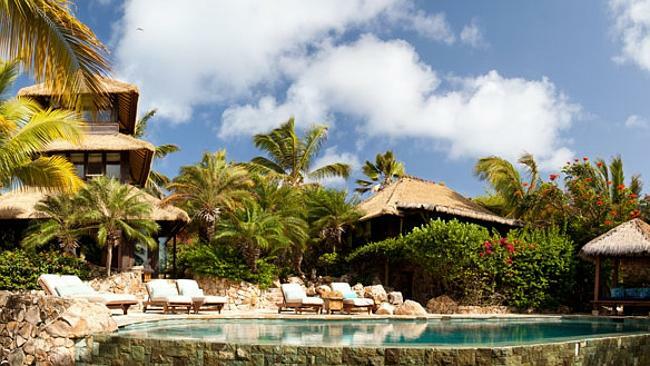 Don't expect room service, housekeeping or a range of luxury bathroom amenities ... unless of course you are friends with the likes of Sir Richard Branson (A trip to Necker Island is the top of everyone's Christmas list, right?) or Richard Gere. 2. Ensure you arrive refreshed and ready for days of fun... no-one wants tetchy guests who are tired and stressed out after a difficult journey. TLTB recommends checking into the airport lounge and flying horizontally. 3. Don't overtake their home with your possessions. Travel lightly by following advice from the frequent flyers on only taking the things you really need. Plus always make sure your luggage makes a stylish impact while en-route. 4. One of the most important aspects of this time of year is the food. Always help out in the kitchen and be sure to enjoy the best spread in town with these tips from the Gourmet Experts. 5. Bring a gift that will complement all that delicious food. 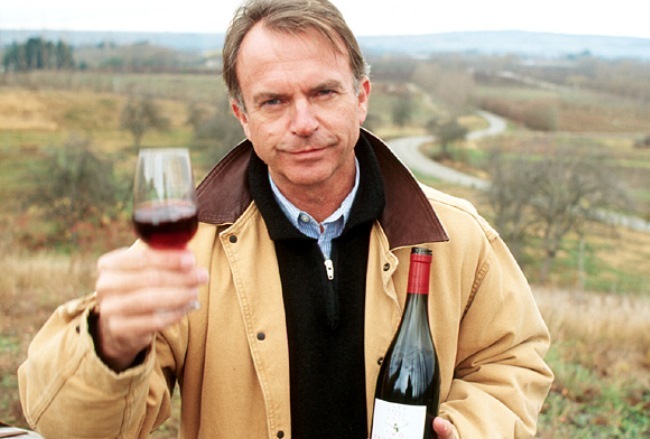 Follow advice from expert sommeliers when choosing a fine bottle of wine to suit the menu (TLTB's Pick: A bottle from winemaker Sam Neill's label will always impress). 6. Never offend your host by turning down any of the dishes they have worked hard creating. After all that gourmet food and deserts you will need to burn it off, but keep it interesting by getting active outside - try outdoors ice rinks or the world's best golf holes. 7. Don't spend the whole trip cooped up indoors (which is always a recipe for tension). A trip to the cinema is a family tradition for many and all luxury travellers should pick a movie where the real star is the location. 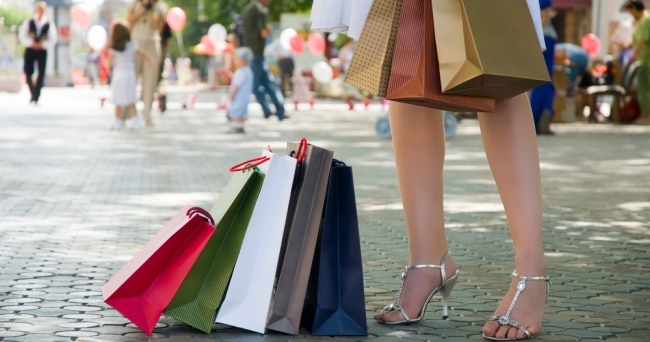 The Holidays are also a great time to pick up some designer goodies- hit the boutiques! 8. Don't use your host as your personal tour guide. If you require further information about the area always research it before you go. But be sure to include your hosts on outings as it's always fun to act like a tourist in your own city. 9. Your host will have been rushed off their feet in the days leading up to everyone arriving. Treat them to relaxing spa gift voucher so they can take some time out to relax once the holiday season is over. 10. Remember to say thank you for their hospitality with a thoughtful gift. Flowers are timeless - show how grateful you are by taking inspiration from the best in the business. ... and remember, if all goes wrong you can always book a cruise for next year. Who needs arguing relatives when you can be 'all at sea'?